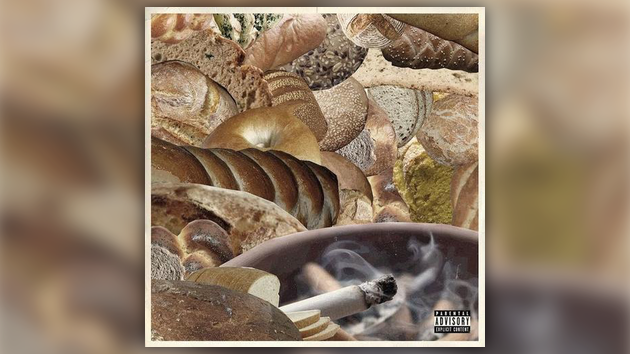 With his upcoming Bread EP touching down this Friday, Alchemist comes through today with one last single. Listen to “E. Coli” featuring Earl Sweatshirt, who’s also dropping new music on Friday, below.